Iceland, part 1- we ate. Iceland feels like salt and smells like smoke and sea. 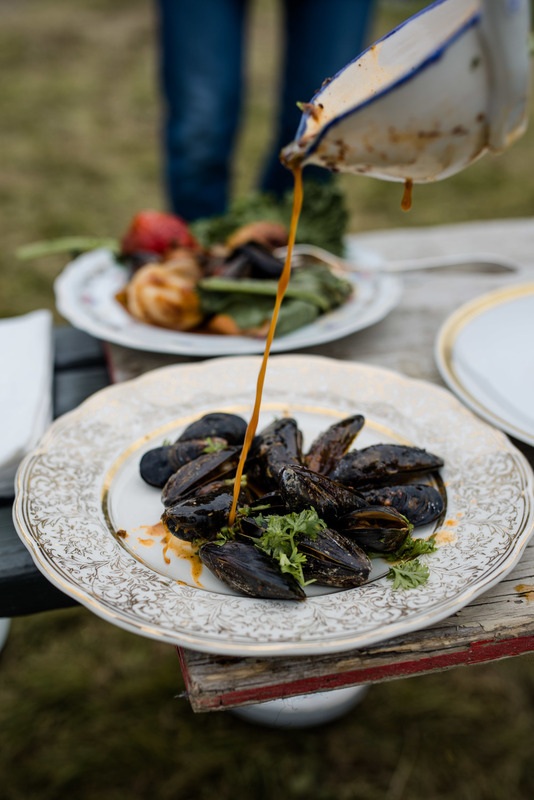 I spent my time there eating, exploring and learning from Aran Goyoaga, the especially talented food stylist and blogger at Cannelle et Vanille. I'm still asked often how I came to start making photographs. My love of photography originally grew from my love of food. 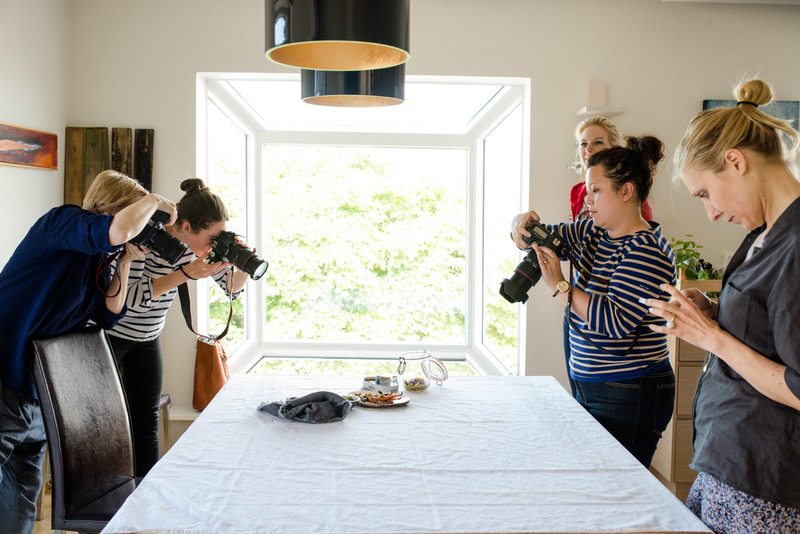 It was an extension of the desire to capture life through recipes and kitchens. I was smitten with Aran's work from the start. Even though food photography has not become part of my career, I jumped on the opportunity to dive headlong back into a world I used to know. Aran talked about finding ways to highlight your physical environment in your work. 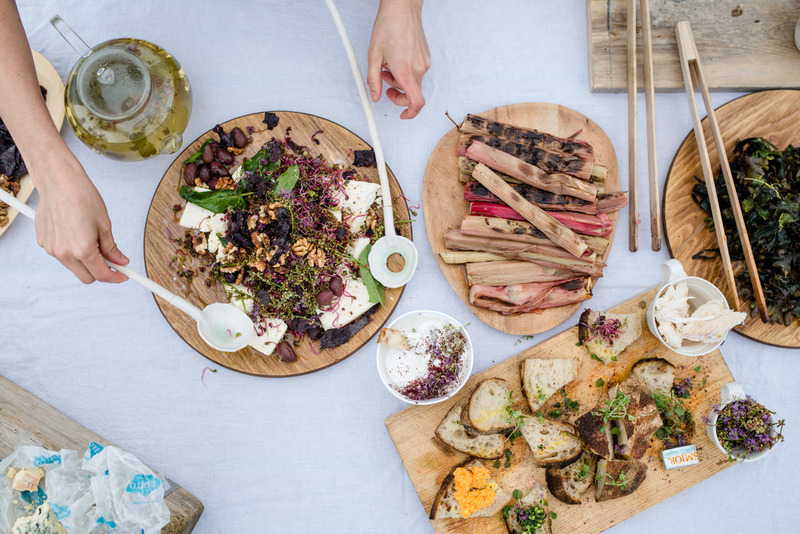 Iceland's food story is different than Pittsburgh's food story or an Appalachian food story. You have to be open to the story you're telling. In Iceland we told stories of fish and root vegetables. 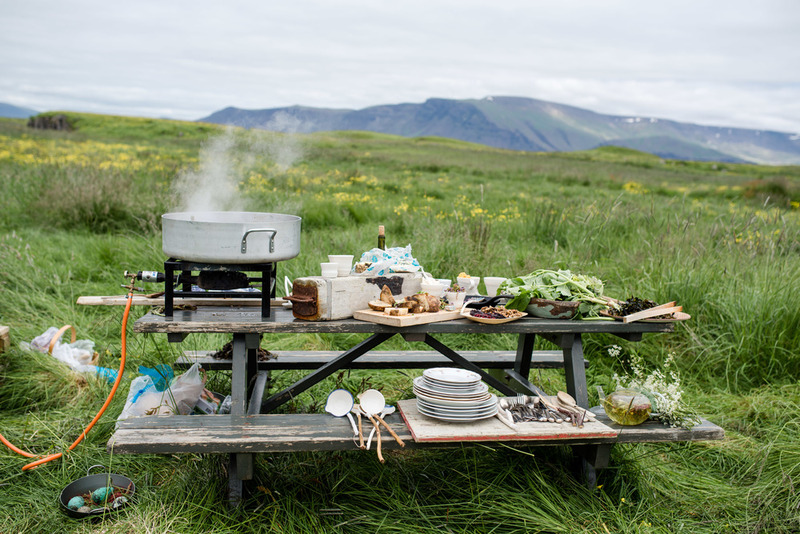 We also told the story of an island picnic, gorgeously prepared by Icelandic food writer and photographer Áslaug Snorradóttir.